How many times have you asked your feet to execute a particular step and failed? How many times has that failure been because your feet simply did what they wanted, and not what you asked for? We all have feet that have a mind of their own. If we learn to identify the habits we face as tap dancers (they aren’t all self-evident), we might be on a better road to fixing them, or even using them to our benefit. 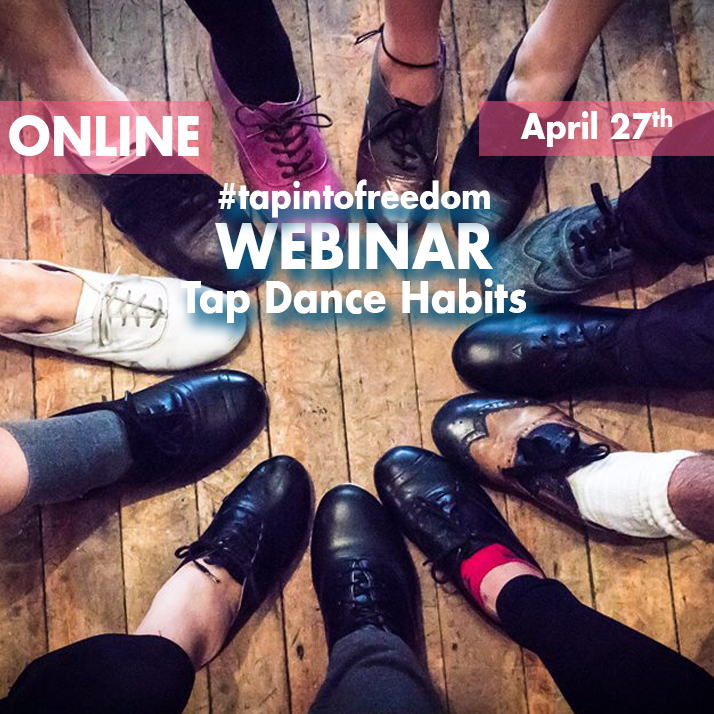 Learn how to spot your own habits, discover tricks and workarounds for overcoming those habits, and ways to use those habits in choreography and improvisation. Reservations begin APRIL 1, 2015.